Are you a sub-contractor who uses his van or ute most of the time for work purposes? Are you eligible for salary packaging your car with your current employer? If the answer is “YES” to any of these questions we can secure vehicle finance at good commercial rates on a very broad range of vehicles, sourced either through a car dealer, an auction house, or through what is proving increasingly popular, a private seller. Once you have found the vehicle we will work closely with yourself or your financial advisor on the most suitable method of finance for you. If you are borrowing money for a car in your own name and not through a corporate entity then a personal car loan may be the right product for you. Normally this is determined by the “business use test” i.e. what percentage of usage of the car is for business and what percentage of use is for private. 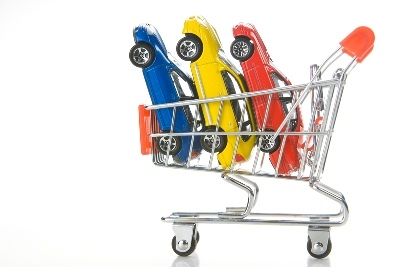 Please talk to us about what is the right product for you, either commercial car finance or a personal loan.